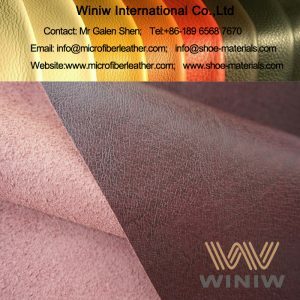 High Quality Amara Microfiber Synthetic Leather for Gloves! 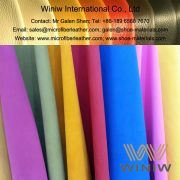 High quality microfiber synthetic amara leather and microfiber amara suede for gloves leading supplier in China! 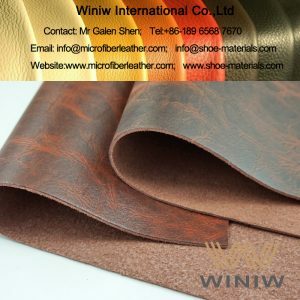 WINIW specialized in supplying high quality Suede Microfiber Synthetic Leather (also called as Amara Synthetic Leather, Amara Synthetic Suede) used as palms and patches for sports gloves, high strength and superior durability, is the best quality synthetic suede material for sports gloves, cycling gloves, biker gloves, safety shoes, mechanics gloves, etc..
WINIW Suede Microfiber Leather, also called Microfiber Suede Leather, Suede Microfiber Synthetic Leather, is the highest quality synthetic suede leather, excellent durable, high tear & tensile strength, very good breathable, is the best synthetic suede material widely used for palms and patches for all kinds of sports gloves, safety gloves, mechanic gloves, etc. 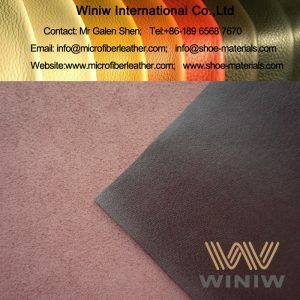 WINIW Suede Microfiber Synthetic Leather is the highest quality faux suede leather, made of Polyamide (Nylon/PA) and PU (polyurethane), has the similar structure as natrual leather, looks the same and feels the same as natural leather, has excellent physical and chemical performance, superior durability, is the best substitute of natural leather for gloves, can replace natural leather perfectly! 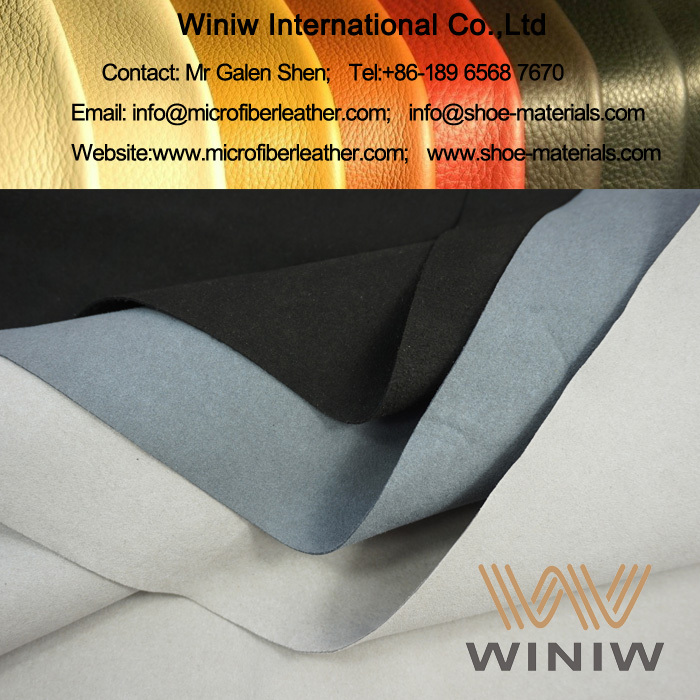 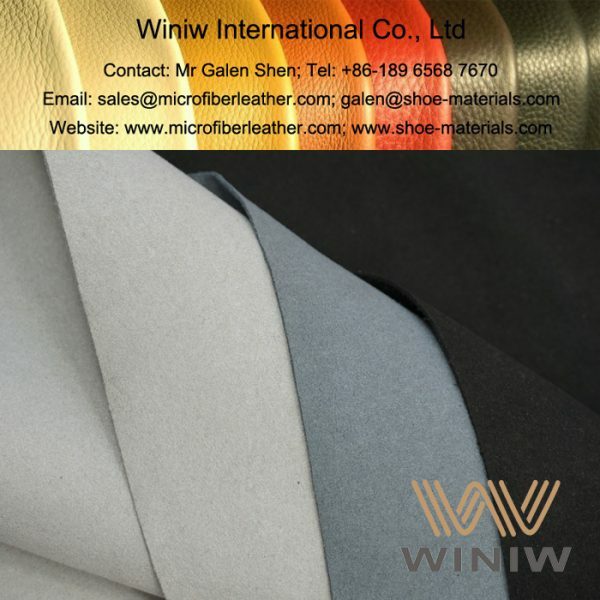 WINIW Suede Microfiber Synthetic Leather is Eco-friendly, meet EU REACH regulations, SVHC 168 meet requirements, free of AZO, Phthalates, PAHs, Cadmium, etc. 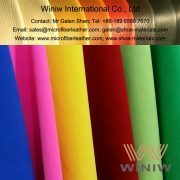 Composition: Nylon (Polyamide) + PU (Polyurethane). 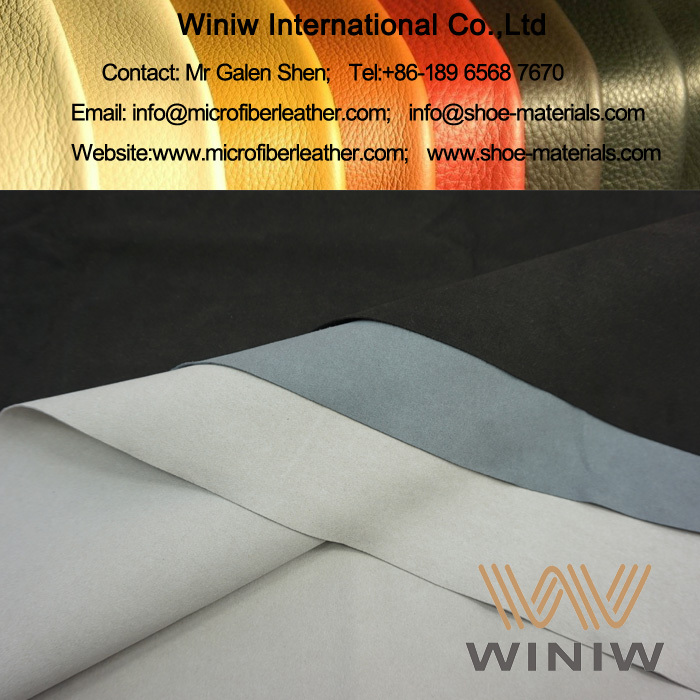 Color: Black, Grey, Beige, all colors available as request. 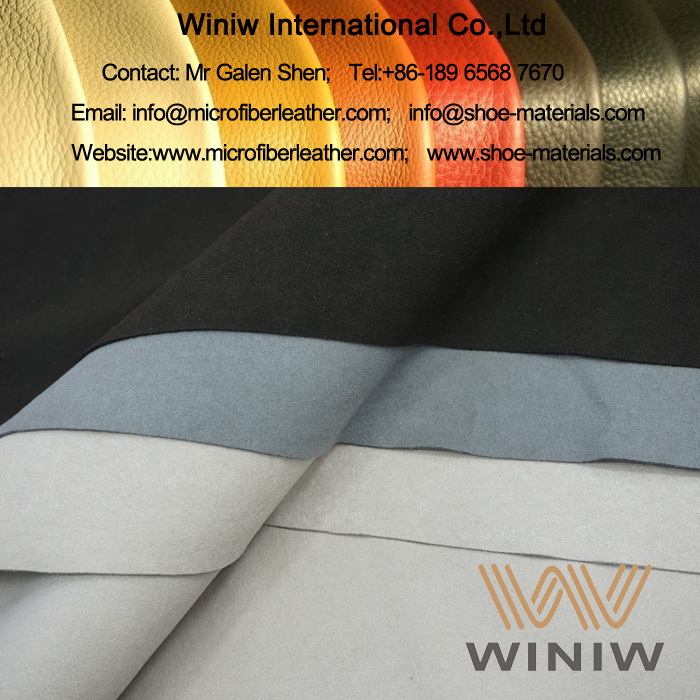 Packing: rolls packing, 30/50/80 meters per roll.